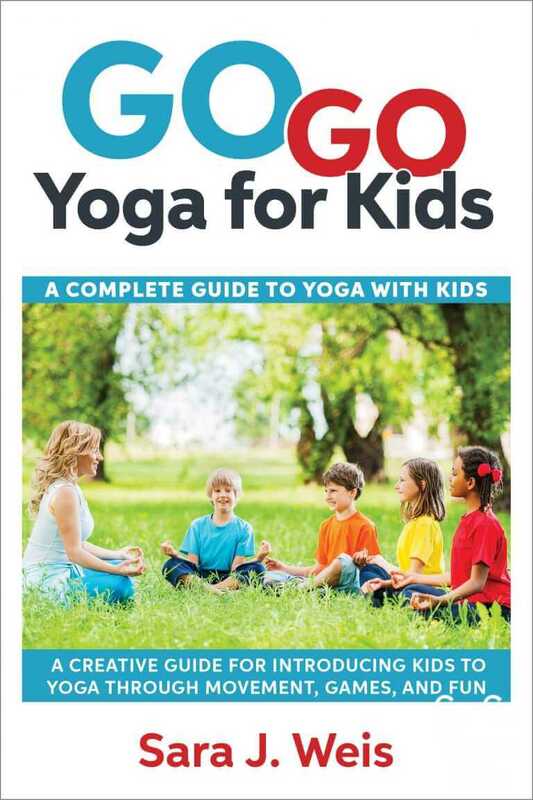 Yoga for kids is on the rise! According to a recent study by NBC NEWS, more adults and children are practicing yoga and meditation. That is good news for our future in so many ways. 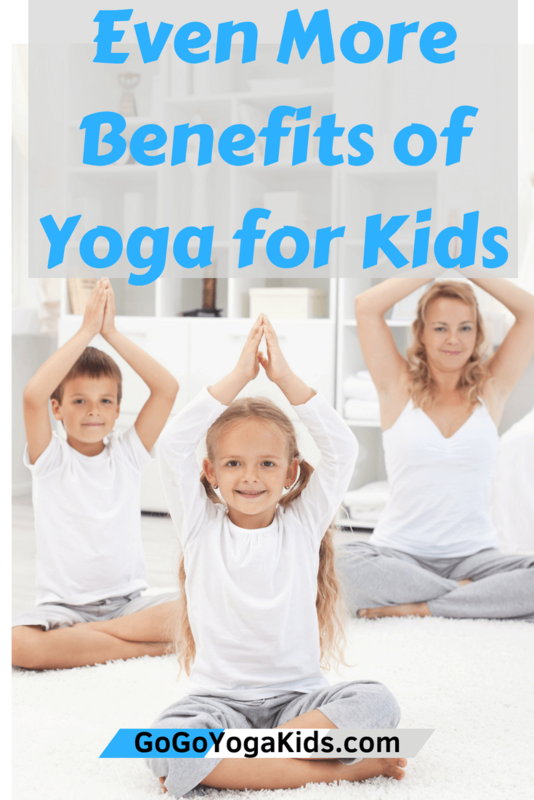 Read about the benefits of yoga for kids. Picture a toddler and all of the flexibility they have to bend, squat, and move in all sorts of positions that adults suddenly sometimes find themselves unable to do. Children are naturally flexible, but somewhere around ages of 6 or 7, their flexibility begins to diminish. The good news is that practicing yoga will help you maintain flexibility. Yoga also builds strength as muscles are worked in new ways. Whether a pose is done standing, sitting, or lying down each pose has its own benefits and can challenge various muscle groups. Being flexible also allows fewer and less severe injuries. That is good news for kids involved in many activities outside of school. Similar to flexibility, balance is another skill that decreases as we age. Everything from navigating icy sidewalks in winter to holding a tree pose benefits balance skills. Balance can be improved with practice and many yoga poses and postures incorporate different elements of balance. Your body’s balance naturally improves while practicing yoga without realizing it. 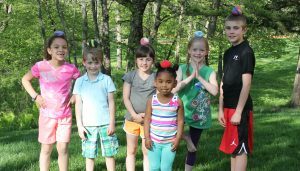 As children work to improve their balance in poses, they are filled with self-confidence and can almost feel their bodies getting stronger as they hold these poses. Kids are part of a rapidly changing world with young minds easily overstimulated with technology and electronics. They are used to getting immediate feedback with their video games, tablets, and phones. This can make it very difficult for children to actually sit, focus, and complete a task in school. 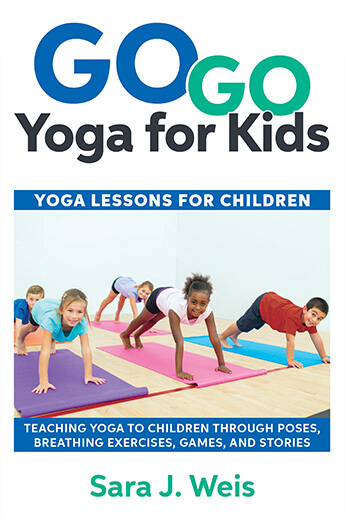 Yoga helps children to practice concentration and self-control which then enhances their focus and awareness. As parents and kids rush from activity to activity, it is difficult to be still and appreciate the moment that we are in. It doesn’t start like this for kids — think of a preschooler noticing the shape of a leaf or color of the sky as they dawdle home from the park. Sadly many kids become accustomed to a faster pace lifestyle until they suddenly do not know any different way. There is much benefit to slowing down, unplugging, and being away from it all for a bit. Good kids yoga classes can provide that. They begin with settling into the moment and focusing on their breath and body. 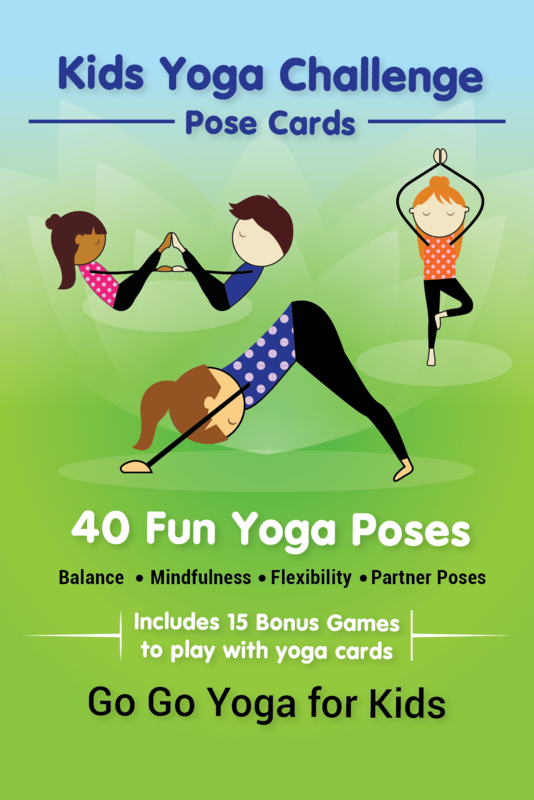 Kids can practice engaging poses with games and end with a savasana or quiet time. The end of class usually becomes the students’ favorite part while they lie still and “do nothing”. They know they worked their body hard and this is a time to give back, be still, and reap the benefits of strengthening their body. Being involved in a yoga class keeps the kids present, aware, and in the moment. Learn more about the proven benefits of yoga for adults and children. 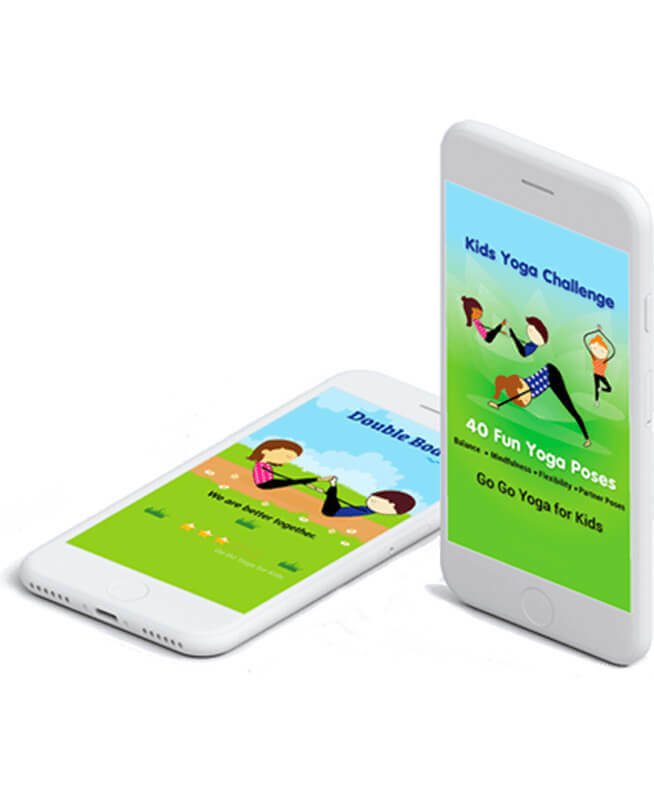 The Kids Yoga Challenge Pose Cards: Exciting News!